I paused a moment in front of the image below. A collage of more than a hundred good men (I didn't spot a woman...) who died doing their job. I paused to think. And it occurred to me that the difference between a glorious military campaign full of valour and courage and a pitiful battlefield full of gore and misery is the work of these guys. Generals and politicians can spin a war whatever way suits them. 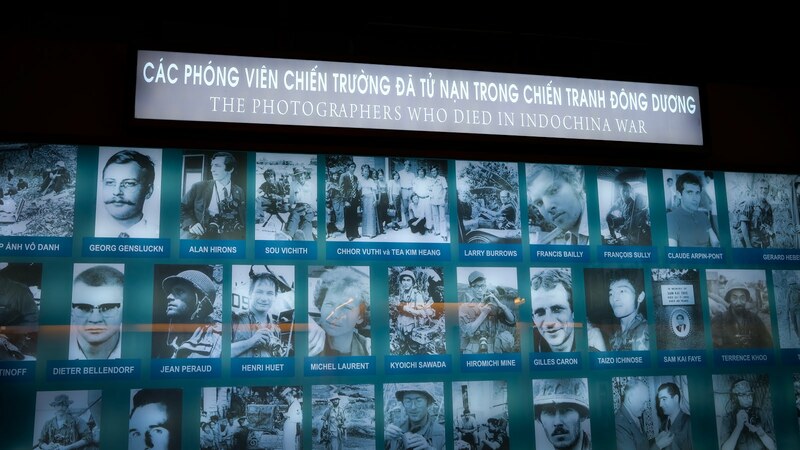 But for as long as there is a combat photographer in the field, the truth will out. I salute them. In a figurative sense, not militaristic. 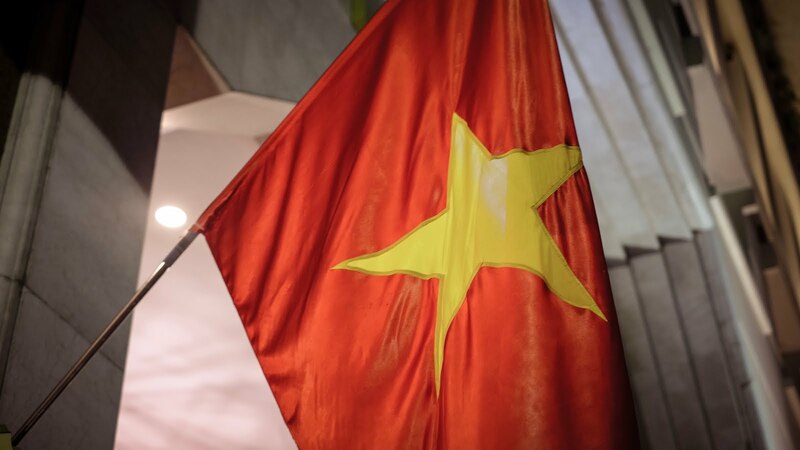 The War Remnants Museum and the Independence Palace are among the first stops for most visitors to Saigon. Am I ok calling it Saigon? Technically, the correct parlance is Ho Chi Minh City. But it's still commonly referred to as Saigon by the natives. The airport code is still SGN. And Saigon is so much less of a mouthful. Easier to type too. There's an obvious reason behind the name change - the events in late April 1975, nearly 45 years ago. Within my lifetime, but just too long ago for me to have been aware of. But the news footage remains dramatic, does it not? 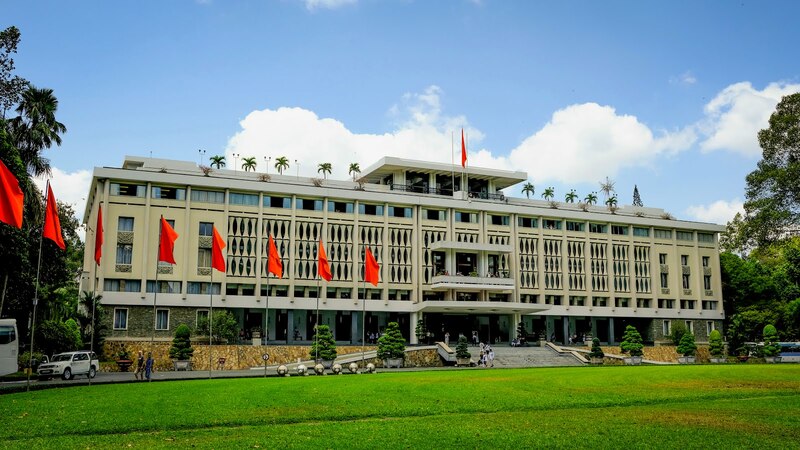 Could I picture the scene, as I stood at the gates of the Independence Palace? It's tough. Times have changed, and for much the better. I can better describe how Saigon feels today, or at least how it feels to a Westerner on a three night, four day visit. It feels vibrant. Organised. Young. Lively. Busy. It's clean and reasonably well maintained. 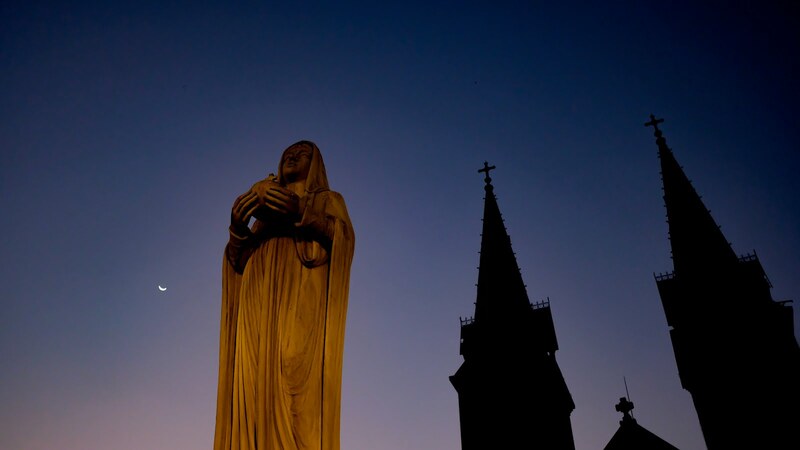 It seems proud of its heritage, respectful of its past and, most importantly perhaps, confident about its future. I share that confidence. The beauty of the old French buildings are shown off. The tranquility and religious liberty of the many temples and pagodas are also on view. 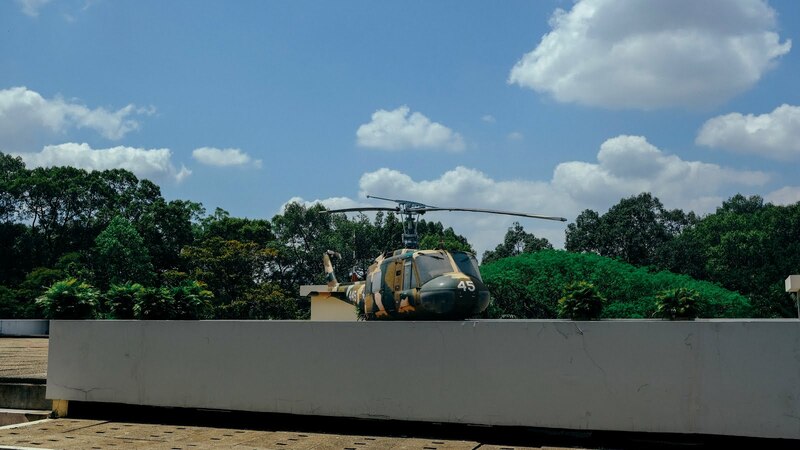 And then there are the War Remnants Museum and Independence Palace buildings serving as a reminder of it's more recent turmoil. There's money being spent in Saigon, at every level of wealth. The markets are busy. The streets buzz with the sound of scooters, but there's a growing fleet of Hyundai, Kia, Toyota, Honda and Mazda automobiles. There are even a few Range Rovers and Bentleys braving it on the streets, risking their immaculate paintwork in the frenetic traffic. There are flashy new skyscrapers looming over the Saigon river. 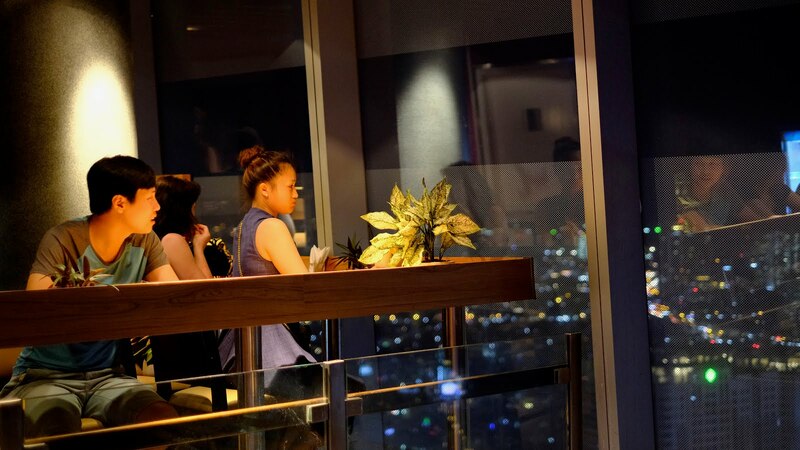 We went up the Bitexco Tower, to the bar rather than the slipped disc viewing platform. The bar is free to enter. But had we known that a simple coffee would be almost as expensive as the viewing platform, we might have chosen otherwise. There was, however, something missing. This country is officially a communist republic. Yet there was no sense or sight of the controlling tentacles of government reaching into the lives of the people on any notable scale. Sure, a fleeting visit does not make me an expert. You'd probably get a more detailed and informed comment from someone who lives there. But the evidence I saw is more than just a little suggestive that communism is, as far as policy is concerned, being reversed even as we speak. What does this tell us? I offer this thought: there are sometimes more constructive ways of winning the hearts, minds and faith of a people than through the violence of warfare, inflicted on battlefields with bullets and bombs. I strolled around Saigon with my camera shooting the ongoing battle between conflicting ideologies without needing to risk my life or limbs. No one will need to put my face on a poster in a museum. Viva Vietnam.